Dino Bravo was born in Angola but raised in Cuba. Dino Bravo returned to his African roots by moving to South Africa in the early nineties. 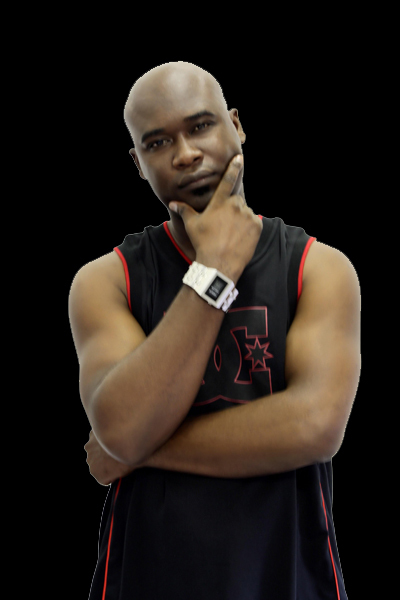 Dino Bravo's music shows he is faithful to the indigenous sounds of the Angolan and Mozambican posada, Afro beat and house magic with a bit of soul. Dino Bravo is comfortable with any type of sound. Ben .E King. This song features Malik and Killah Mafra. 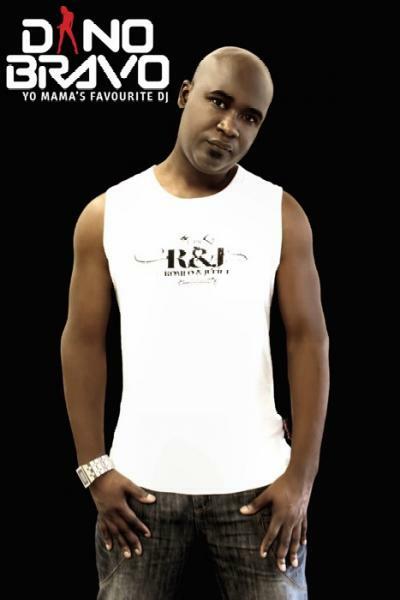 Some of the songs in the album includes, “Where Is The Love” featuring Martin, Sometimes featuring Andi Six and “Let it Rip” featuring Skwatta Kamp. You can give him any sound and he will be comfortable with it. 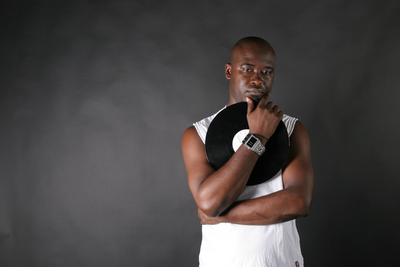 Dino Bravo can play jungle, techno, house, trance, drum ‘n bass. This is a man who not only mixes his records, but someone who knows which records to mix and even knows the order in which he mixes them. 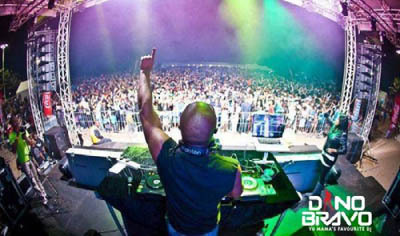 DJ Dino Bravo’s style of play has kept the atmosphere going strong. Bravomania is in the house!!!!!!!! !